So much of our lives our public via social media. Whether you are updating your status on Facebook, posting a new photo on Instagram or having a conversation on Twitter we are constantly connected online. Instagraming your wedding is a fun way to stay connected and get your guests involved, sharing photos from your big event. 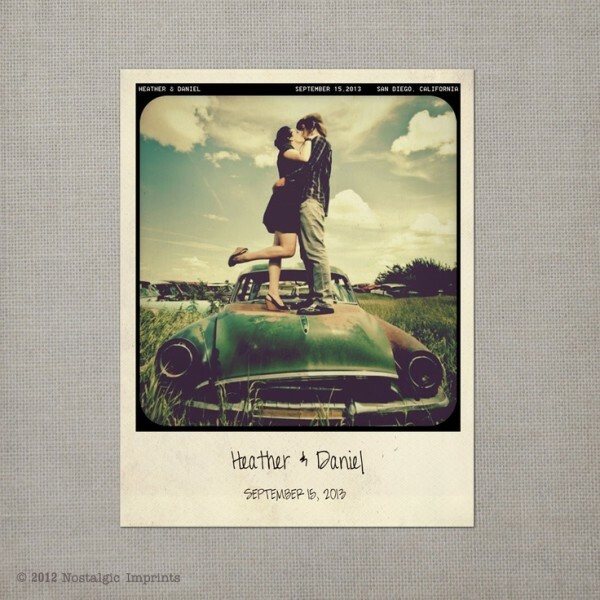 Why to Instagram Your Wedding? While you are busy being the center of attention, you miss a lot of what goes on with your friends and family. Creating a wedding instagram hashtag will let you follow along and look back at the fun from the evening from start to finish. You will be able to wake up the next morning and do a quick search on Instagram for your unique hashtag and see all of the photos everyone took. This is a great way to capture the little moments that you would have otherwise missed. Decide on your hashtag during the early planning phases and share it with your friends and family members from the beginning. 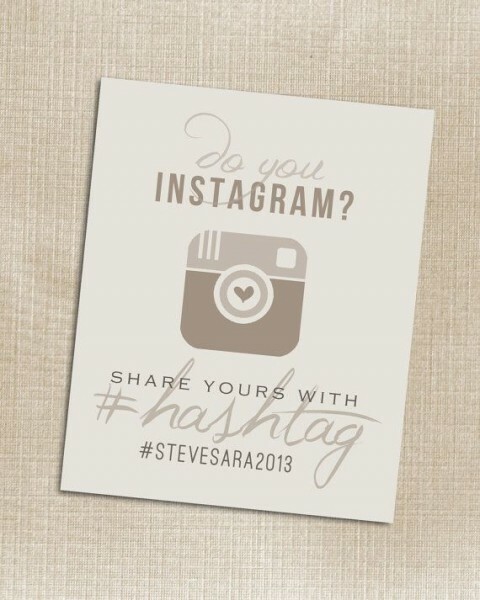 Post your hashtag early in your wedding during your ceremony, so your guests know early on what your hashtag is and can start sharing photos early. 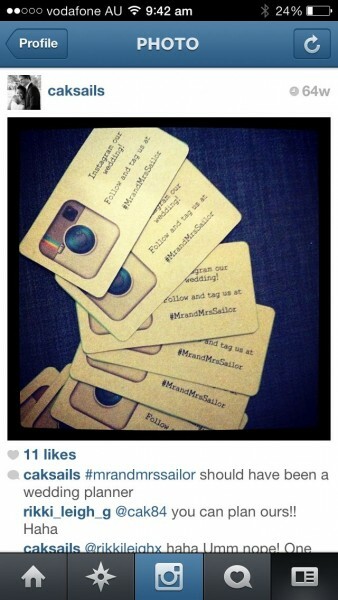 Business cards are small and easy to pass out. Whether you place them at each place setting or send them with your invitations, design them to go along with yoru wedding theme and pass them out. 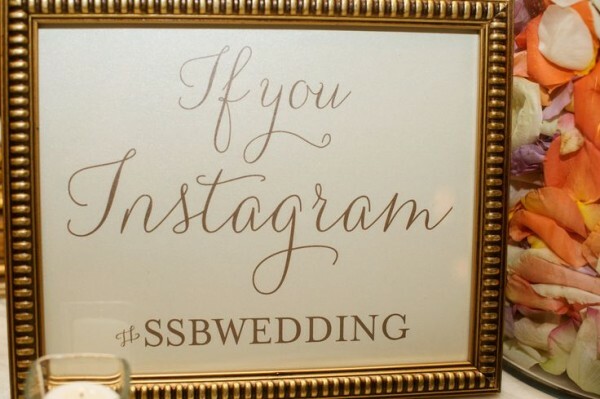 Encouraging your guests to Instagram at your wedding doesn’t mean your wedding has to be casual. 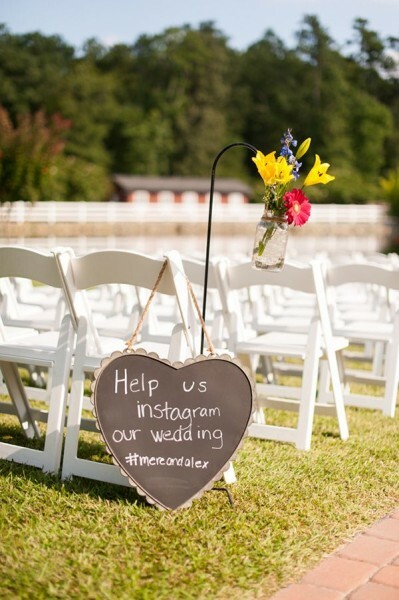 Use fonts, and photo frames to fancy up or dress down your wedding hashtag. Set up an Instagram DIY photobooth for your guests to pose with. You don’t necessarily need a photographer since everyone has your phones and you want them to post it up online anyways. Ask a close friend to stand near the photobooth, directing people how to use it and reminding them of the hashtag to share the photo with. What else did you do to make your wedding Instagram ready? 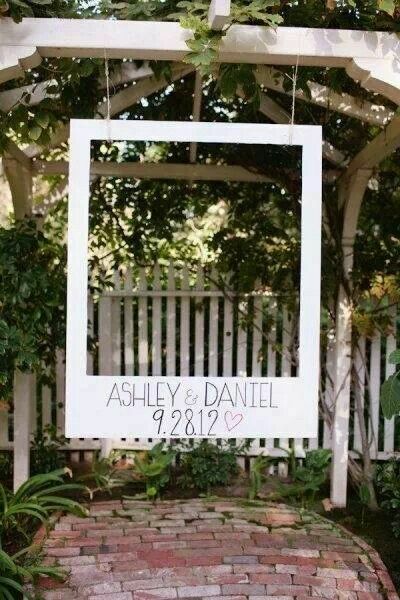 This is becoming a trend among weddings in today’s society, and why not. It is a great way to share the moment with many, capture the beauty of this special day and allow your guests to get creative.